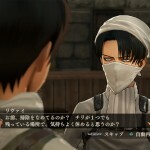 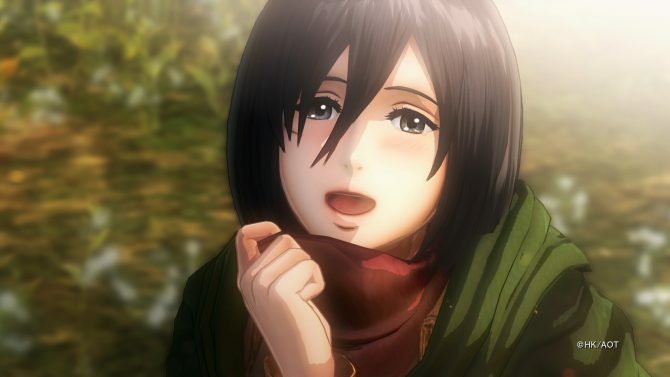 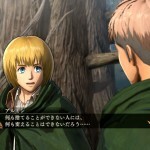 Today Koei Tecmo released a batch of new screenshots of the upcoming Attack on Titan game, coming to Japanese PS4, PS3 and PS Vita on February 18th, and to the west later in 2016. 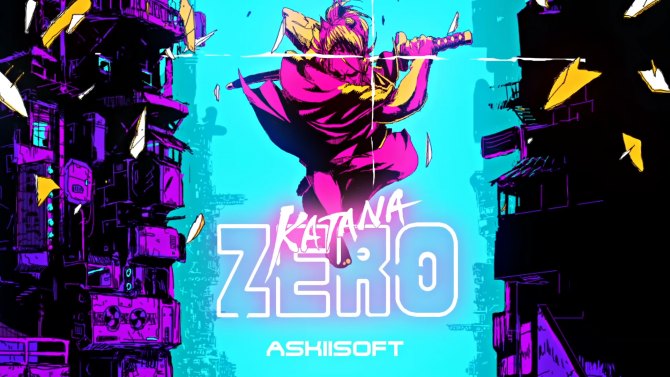 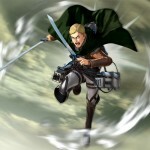 If you haven’t ever seen the series or read the manga, you might want to stop reading here, because there are spoilers ahead. 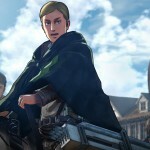 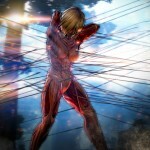 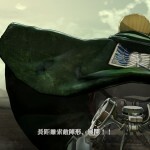 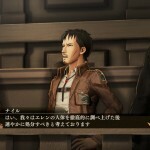 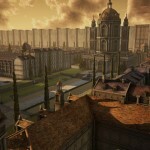 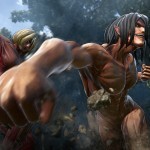 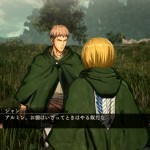 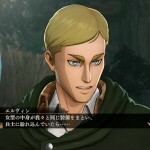 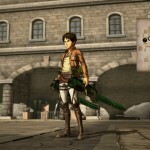 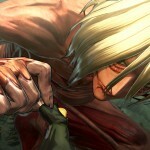 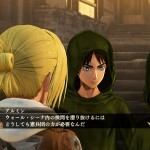 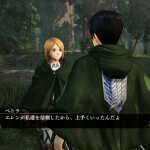 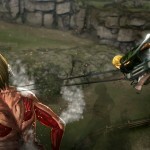 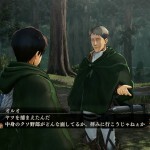 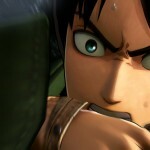 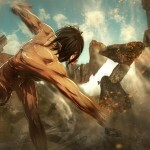 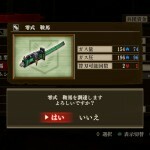 The screenshot showcases Eren’s titan form, which will be playable. 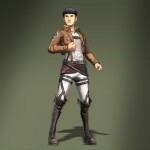 The “female titan” is also showcased, but she will be an enemy. 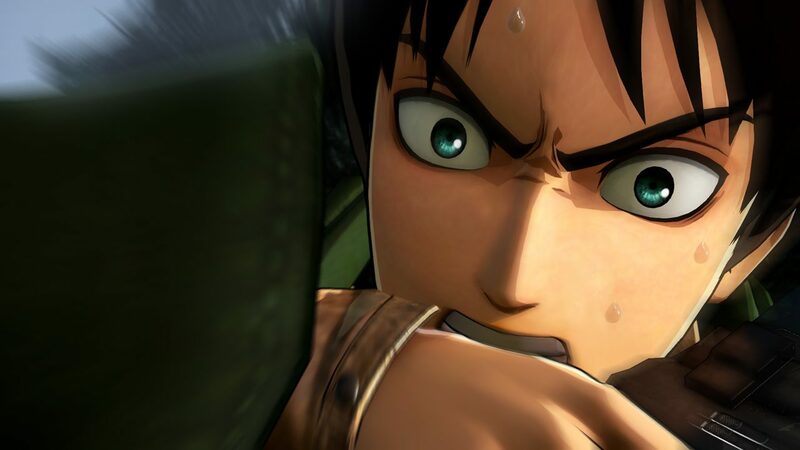 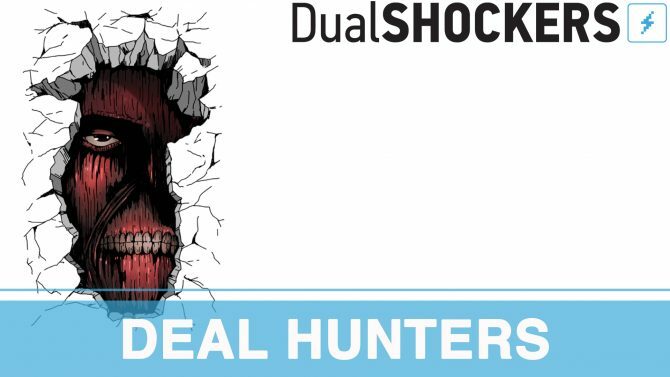 Gameplay controlling Eren’s titan form will be completely different from the rest, with the ability of destroying building and attacking other titans directly in hand-to-hand combat. 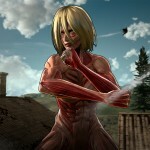 The female titan is also very different from her compatriots, as she’s much more intelligent and fights using advanced martial arts. 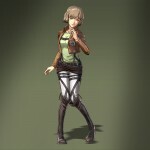 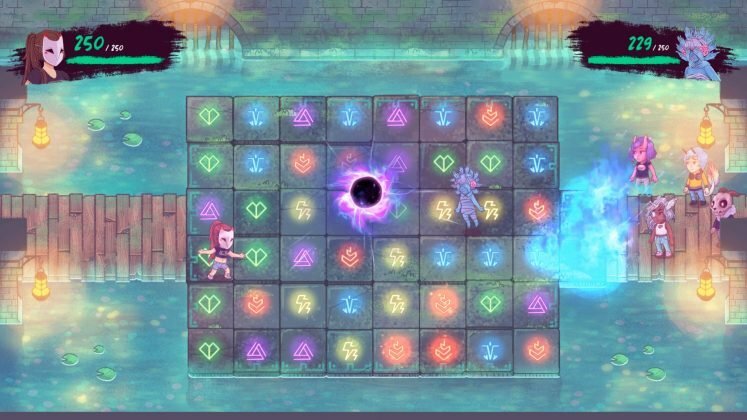 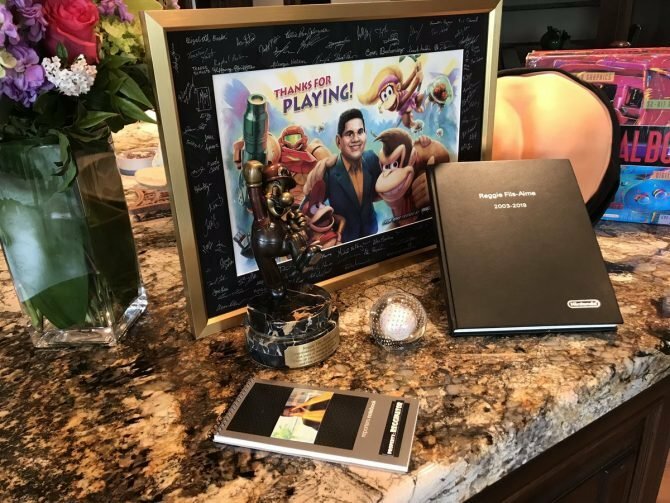 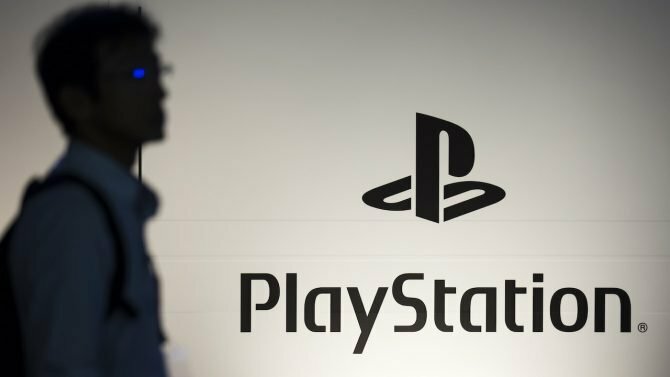 She will represents a completely new test for players. 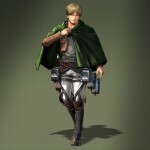 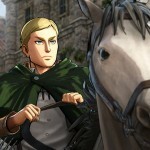 Featured are also Survey Corps Commander Erwin Smith and secondary characters Marlo Freudenberg, Nile Dok, Hitch Dreyse and Mike Zacharius. 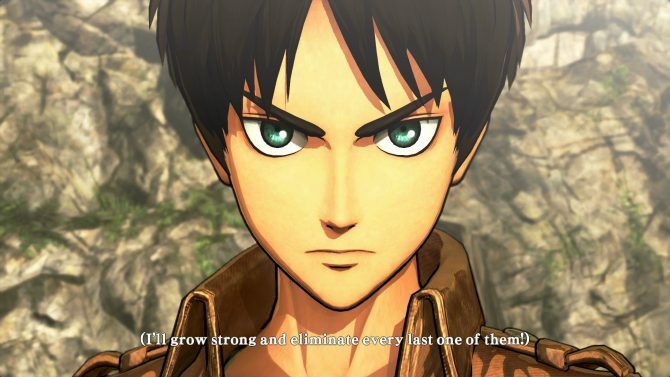 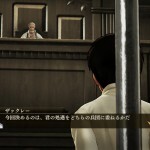 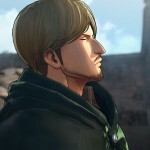 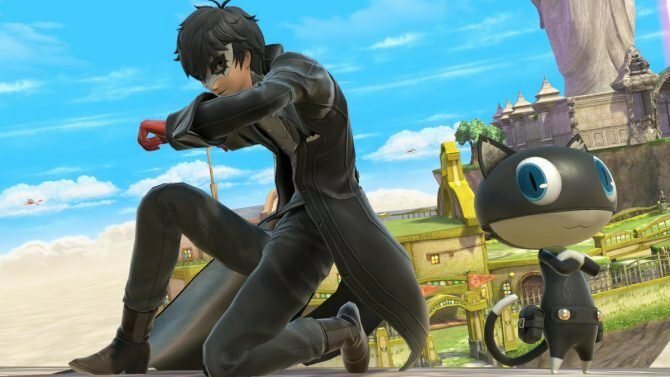 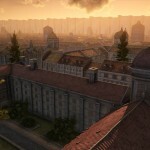 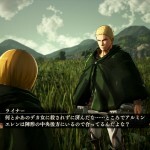 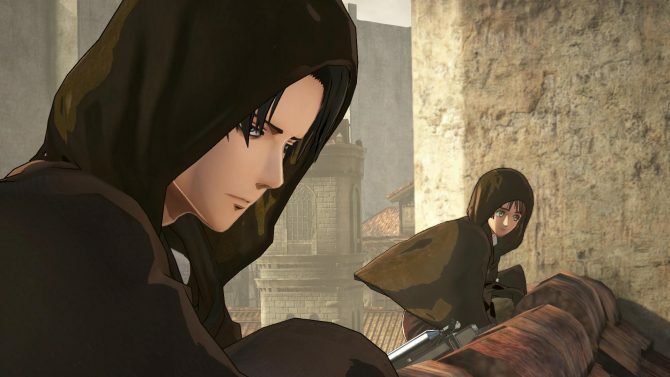 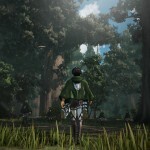 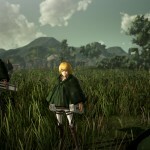 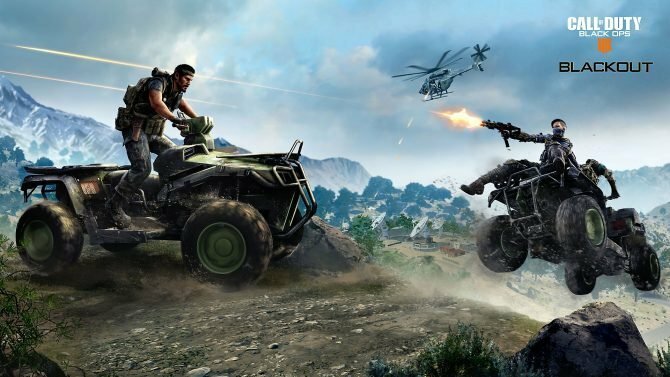 We also get to see more of camp gameplay, including the ability to customize our blades, a couple of environment shots, and plenty of images featuring the story, including Eren’s trial and the following events. 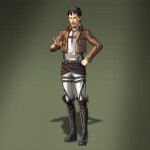 You can enjoy them all in the gallery below.